The Kurds are the second-largest ethnic group in the Middle East today, spanning four countries (Iraq, Iran, Syria and Turkey) but lacking a home state of their own. Sometimes called the ultimate losers in the Sykes-Picot agreement, the Kurds have fought for a homeland of their own ever since said agreement was signed in 1916. The Kurds in all of the aforementioned nations are engaged in some degree of insurrection or another. In Turkey, a full-blown insurgency is underway between the Turkish government and the Kurdistan Workers’ Party (PKK), a militant Kurdish group deemed a terrorist organization by the US State Department, the Turkish government, and many other countries. In Iran, the Party of Free Life of Kurdistan (PJAK) has been peacefully coexisting alongside the Iranian government more-or-less since 2004. PJAK is designated a terrorist organization by Iran, Turkey, and the United States, but notably not the UN or EU. Iraq has several Kurdish groups vying for power, but by far the most powerful (and current political leadership) in Iraq is the Kurdistan Regional Government, or KRG. Discrimination against Syrian Kurds dates back to the creation of modern-day Syria after WWII. This culminated in several events, namely the Jazira Census of 1962. On August 23rd, 1962, the government of the Syrian Arab Republic (Henceforth Syria) conducted a special population census that failed to include about 120,000 Kurds. As a result, they were stripped of their citizenship and categorized as aliens. Kurds in Syria thereafter were treated as second-class citizens, even if they happened to retain their Syrian citizenship. In 2004, during a football match in Al-Qamishli, rival team members began displaying images of former Iraqi president Saddam Hussein, notorious for his gassing of Iraqi Kurds in Halabja, Iraq in 1982. Kurdish fans raised the flag of Kurdistan, and a riot ensued. The Kurds stormed and burned down the local Ba’ath party headquarters and toppled a statue of Hafez al-Assad (Father of Bashar al-Assad). Syrian military forces cracked down harshly, as is their textbook fashion, and between 30 and 100 civilians were killed. This resulted in widespread dissatisfaction with the Damascus government and a desire for self-rule and an eventual place in an independent Kurdistan. The Syrian Civil War started for Rojava in the city of Al-Hasakah when a local man, Hasan Ali Akleh, doused himself in gasoline and set himself on fire. As a result of his self-immolation local activists called for a “Day of Rage” which, due to fear of government reprisal, was attended by few. Finally on March 7th, 2011, thirteen political prisoners of the Bashar al-Assad regime went on hunger strike, which gained much support for the steadily-growing revolution. Five days later, major protests broke out in the Rojavan cities of Al-Qamishli and Al-Hasakah, celebrating both Kurdish Martyr’s Day and simultaneously protesting against the Assad regime. In late May a summit was held in Antalya, Turkey, between various factions of the newly-proclaimed Free Syrian Army and other anti-government groups in Syria. This summit was skipped by a major coalition of 12 Kurdish political parties, who stated that they would not be party to a meeting in Turkey as it would be a detriment to Kurds in Syria. As a result, when the Syrian National Council was announced after the summit, most Kurdish political parties were left out. 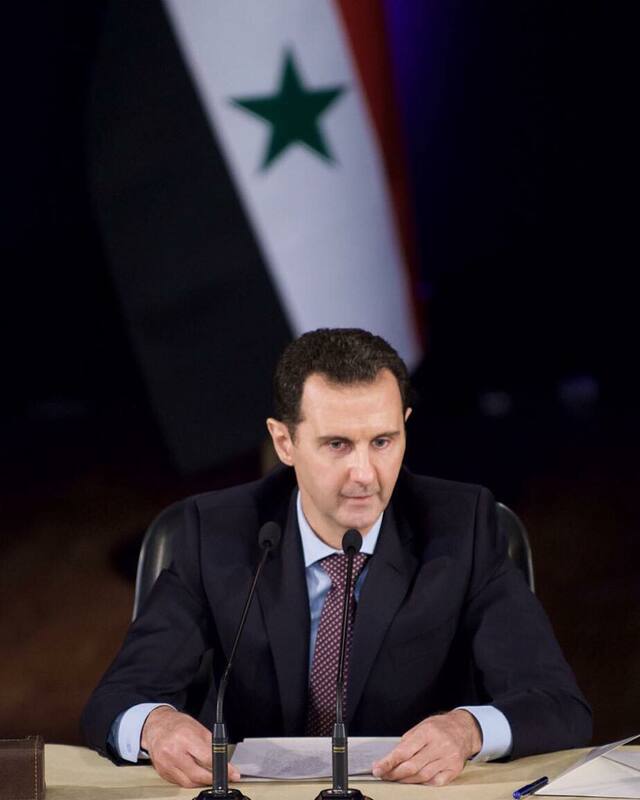 The Syrian National Council would later go on to merge with several other groups to form the National Council for Syrian Revolutionary and Opposition Forces, or the Syrian National Coalition. 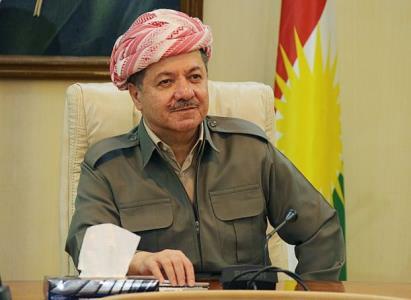 On June 11, 2012, the two major Kurdish political parties in Rojava, the Kurdish Democratic Union party (PYD) and the Kurdish National Council (KNC) signed an agreement in the presence of Iraqi Kurdistan’s president, Massoud Barzani, in the Iraqi-Kurdish city of Erbil. This agreement fell through for various reasons, but about a month later (July 12) a new agreement was drawn up which formed the foundation of the Kurdish Supreme Committee, a body to govern all Kurdish-controlled territories in Syria (the cantons of Jazira, Kobanê, and Afrin). 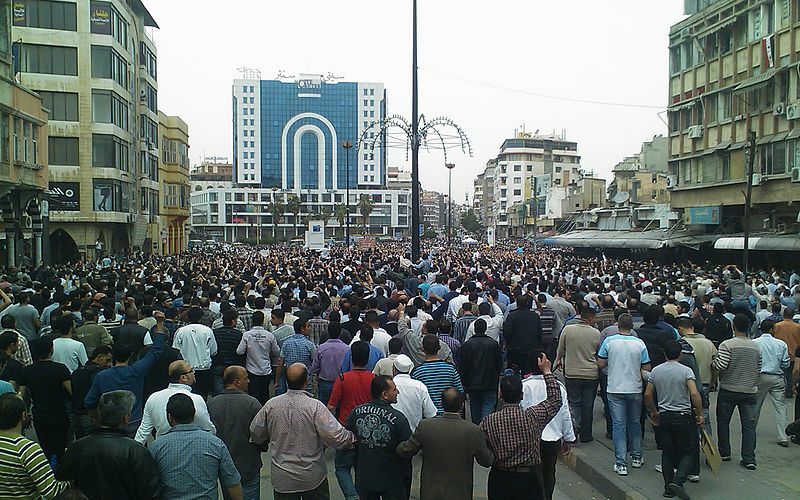 Elsewhere in Syria the revolution began picking up speed and intensity. Very rapidly protests in cities like Dara’a, Hama, and Homs went from peaceful, unarmed protests to full-blown armed insurrection as government forces cracked down with bullets and bombs. As the revolution gained strength, the Syrian Arab Army (SAA) began pulling forces from less-threatened parts of the country and began consolidating forces along the coastline and in several major cities in particular (Tartus, Latakia, Damascus, Homs, Hama, Aleppo). In the absence of SAA forces, the Kurdish People’s Protection Units (YPG) took control of the city of Kobanê on July 19, 2012. The following day their control expanded to the cities of Amuda and Afrin and, by the end of the month, included several other key cities. In fact, the only Kurdish majority cities of size that remained under government control at that time were the cities of Al-Hasakah and Al-Qamishli. 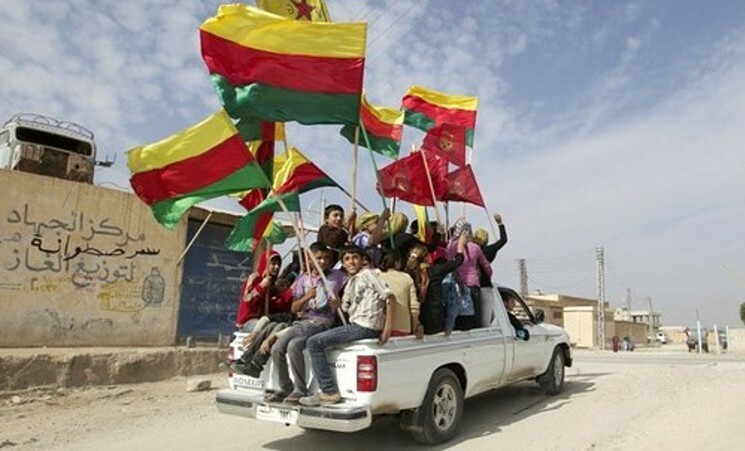 On the morning of August 2nd, 2012, the National Coordination Committee for Democratic Change, a large umbrella organization under which most Syrian rebel groups fell, declared that, with the notable exceptions of Al-Hasakah and Al-Qamishli, most Kurdish cities and towns in Syria were thus under the control of Kurdish political parties and not the Syrian government. In Al-Qamishli, government soldiers and police officers were given orders not to leave their barracks and police stations, and the red, white, green and yellow colors of the Kurdish flag were seen flying over the city. With that, the Rojava revolution was all but inevitable, and in the years since then the world has watched as an unprecedented social experiment has unfolded in what has become the most deadly country on the planet.